Tein S.Tech springs are an excellent step towards suspension tuning. They offer approximately a 1.5 inch drop on average for a more aggressive appearance and increased road holding capability. 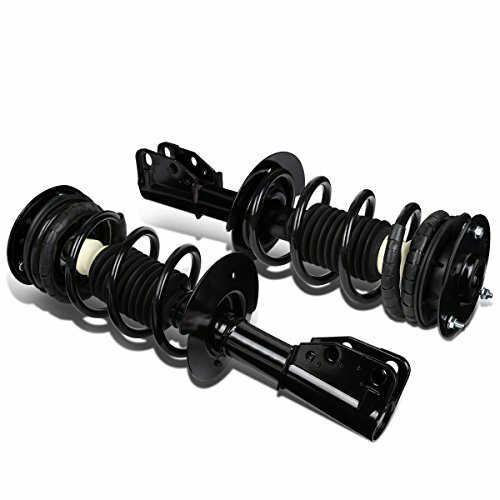 Designed to be used with OEM or OEM replacement shocks. Each application is road tested in North America for the proper balance between performance and comfort. 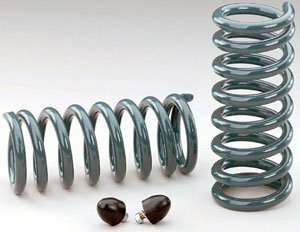 Comes with a 1 year limited warranty, spring length is guaranteed not to sag more than 5 millimeter, and be clear of any manufacturer defects. Additional features: Chrome vanadium SAE9254V construction, progressive spring rate design, includes silencer rubber on certain applications, green powder coat finish, Developed to be used in conjunction with OEM or OEM replacement dampers, 1-year manufacturers defect and sag warranty (Covers over 5 millimeter sag, breakage, deformity, and noise. Does not cover powder coat finish and rusting). Contents of spring kit: Individual spring x 4, main spring x 4, some applications include Tein silencer rubbers, warranty information and bump stop reference guide and 2 Tein decals. Eibach Sportline is the extreme performance spring set created for the extreme enthusiast - the one who craves a race-car attitude for maximum street performance with the lowest possible drop, but with the exceptional ride quality you expect from Eibach. 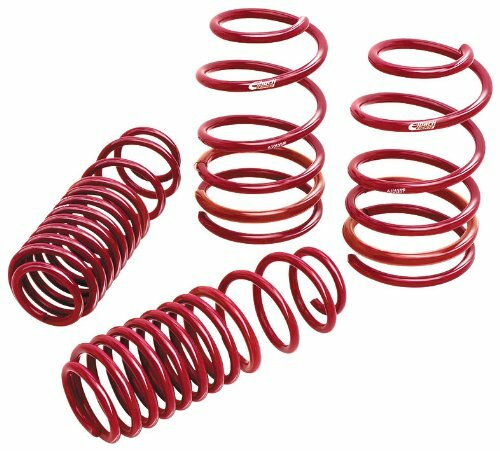 Engineered with the same care as Eibach Pro-Kit springs, Eibach Sportline springs achieve legendary handling by aggressively lowering the center of gravity of your car, using Eibach precision-engineered progressive spring rates. By radically lowering the center of gravity, Eibach Sportline springs dramatically reduce squat during acceleration, body roll in corners and nose-dive under braking. 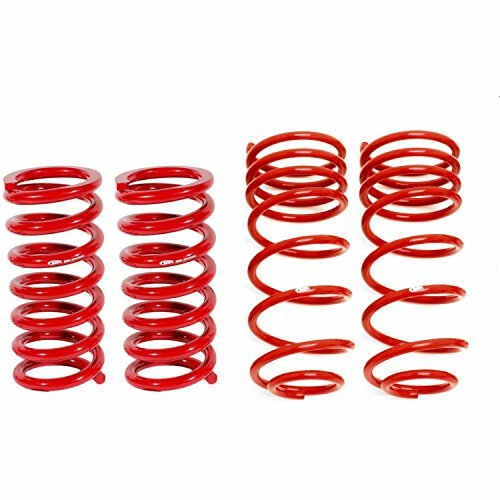 By using the proprietary from Eibach and progressive spring design, Eibach Sportline springs provide the ultimate balance between high performance, extreme lowering and comfortable ride quality. When combined with the wild 18 inch, 19 inch or 20 inch wheels and tires of today, the result is a car that handles just as white-hot as it looks. Blending aesthetics and performance, BMR has designed the these for the street performance crowd who want to use their cars in a variety of application. 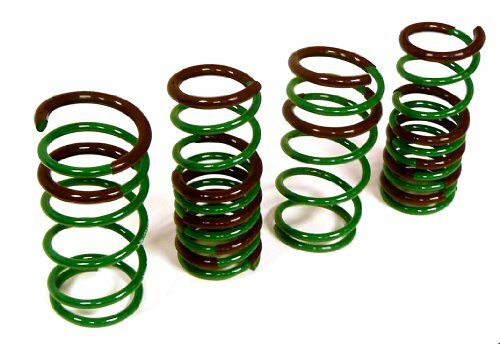 These springs feature a fine-tuned spring rate to give you great handling and a smooth ride. The linear spring rate offers plenty of support, keeping the body flat and level in the corners, while remaining soft enough for a comfortable ride on any road. When performance and looks are a must, rely on BMR Suspension. Belltech Lowering Coil Springs have been engineered to provide the visual lowering you are looking for with the OEM quality that you have come to expect from Belltech. Unlike many other offerings on the market, Belltech specializes in not only ride comfort & quality, but increasing the handling performance of your Sport Truck or SUV as well. 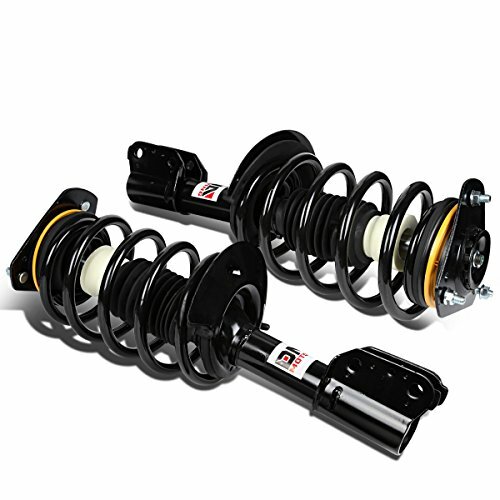 Lower your Chevelle El Camino GTO or other 1967-1988 GM A-Body car with Sport Suspension lowering coil springs. 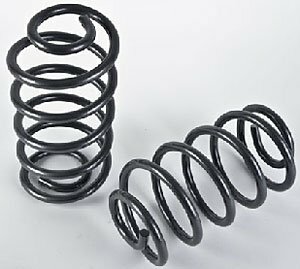 These springs will lower your vehicle on average 2 inch. from factory ride height enhancing vehicle looks while lowering the center of gravity. The increased spring rates offer improved performance and handling while offering a comfortable ride. 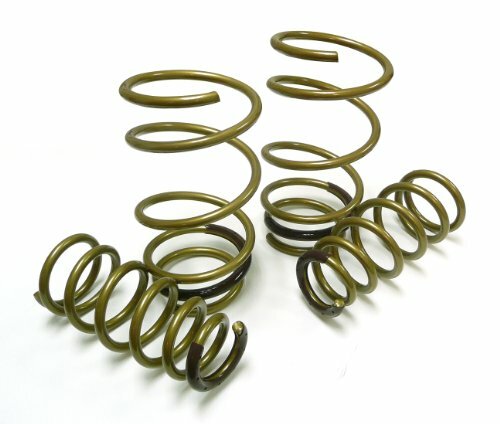 Each gray powder coated coil spring is precision wound using the Highest quality steel. Specs: 2 inch. Lowered Rear 124-159 pound or inch. Double Pig Tail Coil. When you are simply looking to lower your vehicle to reduce the unsightly wheel well gap and increase your vehicle's handling, trust Suspension Techniques to get the job done right. 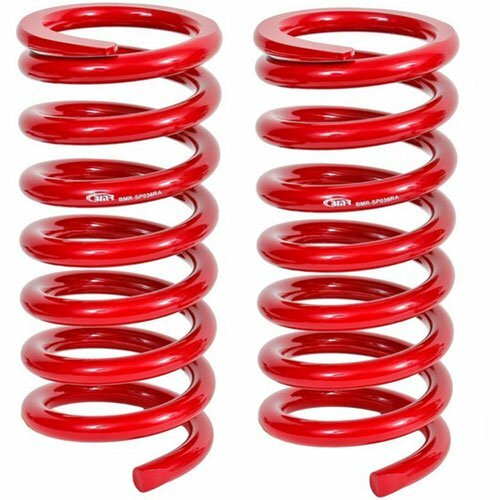 Suspension Techniques Sport Springs are available for an extensive range of applications in multiple lowering options; each one specifically engineered for optimal performance and comfort. Improve your ride with ST Suspension Sport Springs to lower the center of gravity, reduce body roll in corners, and limit weight transfer under acceleration. ST Sport Springs are manufactured to the highest worldwide quality standards: they are custom wound out of high-tensile steel, rigorously tested and inspected, and powder-coated for durability. Tein S.Tech Springs are an excellent step towards suspension tuning. They offer approximately a 1.5 inch drop on average for a more aggressive appearance and increased road holding capability. 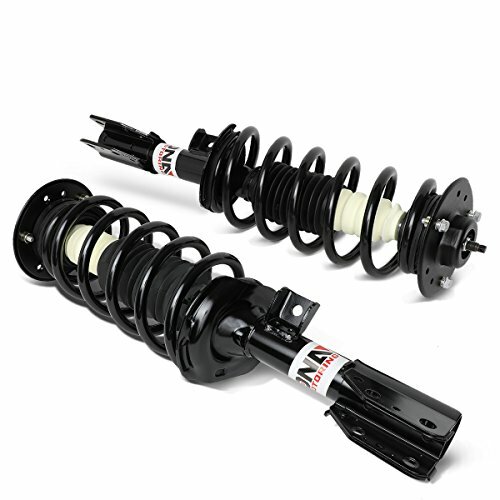 Designed to be used with OEM or OEM replacement shocks. Each application is road tested in North America for the proper balance between performance and comfort. Comes with a 1 year limited warranty, spring length is guaranteed not to sag more than 5mm, and be clear of any manufacturer defects. 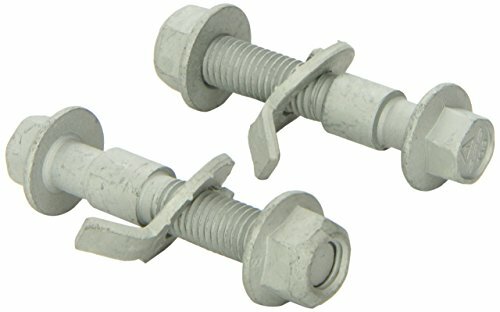 Additional features: Chrome Vanadium SAE9254V construction, Progressive spring rate design, Includes silencer rubber on certain applications, Green Powder coat finish, Developed to be used in conjunction with OEM or OEM replacement dampers, 1-year manufacturers defect and sag warranty (Covers over 5mm sag, breakage, deformity, and noise. Does not cover powder coat finish and rusting.) 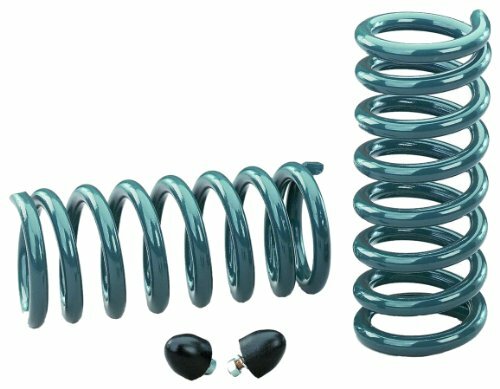 Contents of Spring Kit: Individual springs x 4, main spring x 4, some applications include Tein silencer rubbers, warranty Information and bump stop reference guide, and 2 Tein decals. 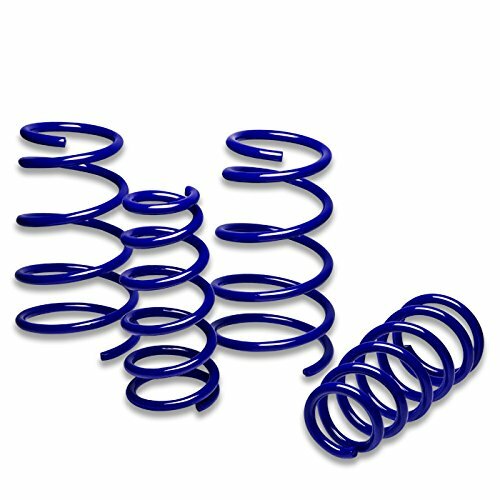 Lowering Springs1982-1992 GM F-Body1.25" Drop Blending aesthetics and performance, BMR has designed the for the street performance crowd who want to use their cars in a variety of application. 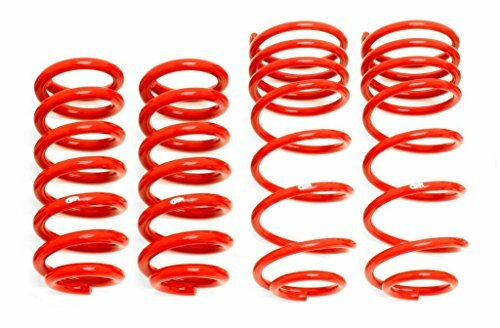 These springs will drop your GM F-body 1.25-inches. 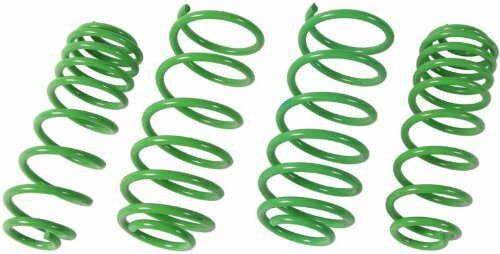 These springs feature a fine-tuned spring rate to give you great handling and a smooth ride. The linear spring rate offers plenty of support, keeping the body flat and level in the corners, while remaining soft enough for a comfortable ride on any road. When performance and looks are a must, rely on BMR Suspension! 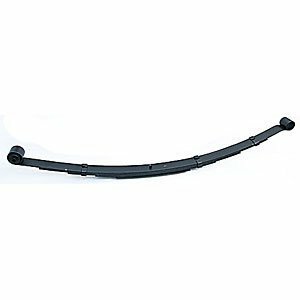 By recalculating the arch of the leaf spring and compensating with the appropriate spring rate through the latest manufacturing techniques, Belltech's leaf springs are designed to easily lower the rear of your leaf spring equipped Sport Truck or SUV by up to 4 inches depending on application. 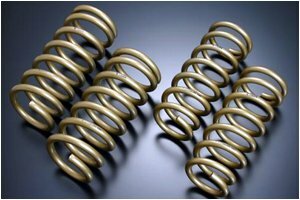 Can you Install Lowering Springs without Compressors? 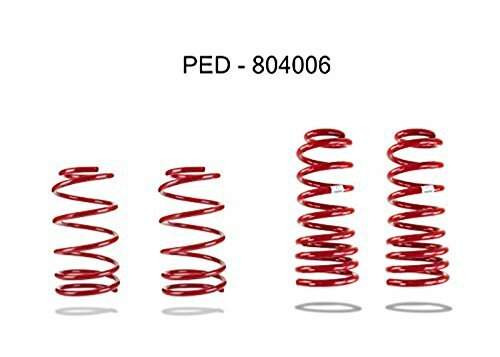 Compare prices on Pontiac Lowering Springs at Elevelist.com – use promo codes and coupons for best offers and deals. We work hard to get you amazing deals and collect all avail hot offers online and represent it in one place for the customers. Now our visitors can leverage benefits of big brands and heavy discounts available for that day and for famous brands.